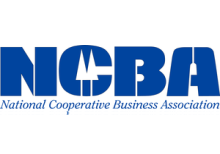 Purchasing and shared service co-ops are often thought of as a way to help small businesses survive, so it may be surprising to learn that some of the biggest name brands are actually marketing co-ops, or have co-ops attached to them. They may look like a big corporate chain at first glance, but rather than a top-down structure that funnels power and profits to absentee investors, the company is owned and democratically controlled by it members, who operate one or more locations. 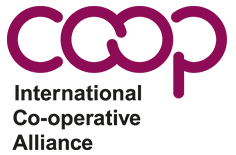 Co-op members will often have both the co-op logo and their own business name on the sign out front. For example, “McCormick’s True Value” might have been in the McCormick family for generations, but as big box stores moved in, they realized that joining the co-op would help them stay in business. Members of marketing co-ops are generally not co-ops themselves, but there are a few exceptions mentioned below. This might be confused with a franchise arrangement, but a franchisee is simply paying for the right to use a franchisor’s corporate name. The franchisee must adhere to corporate standards and use set ingredients, usually without any control over the corporation or its standards. A marketing co-op is quite different from this, and in some cases franchisees form co-ops through which they purchase materials at better prices and negotiate more effectively with the franchisor. Agricultural marketing co-ops are also quite common and constitute some major name brands. 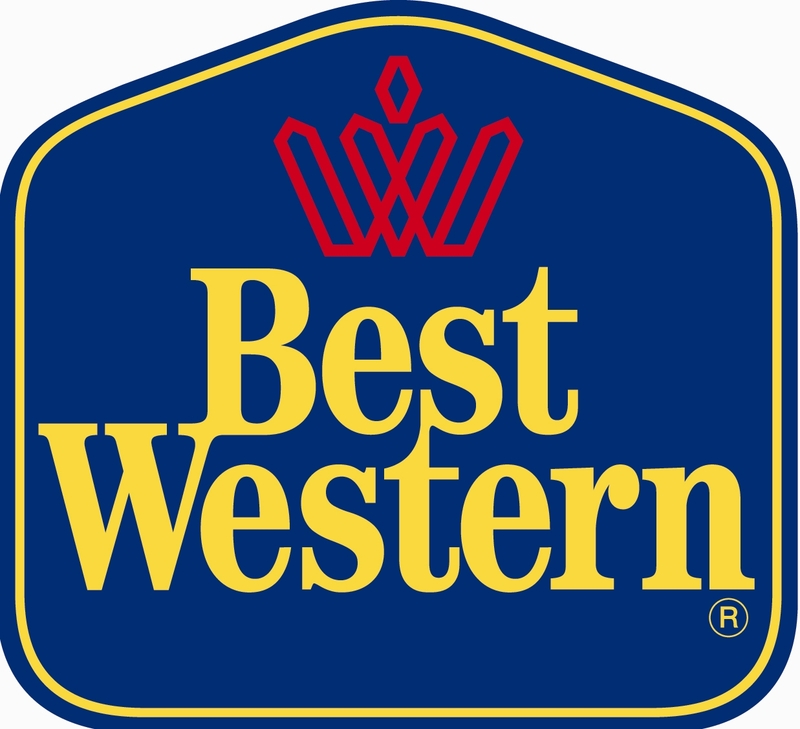 Best Western is the world’s largest hotel chain, with 4,000 hotels in 80 countries. ACE Hardware has 4,400 stores in a wide range of sizes. One ACE member, Hood River Supply of Oregon, is also a consumer co-op, as well as a supplier of farmer-owned cooperative Cenex petroleum. True Value is owned by more than 5,000 independent retailers. One True Value member, Clallam Co-op of Washington is also a consumer-owned co-op. Do It Best has 4,100 hardware and lumber stores located in all 50 states and 45 countries.